Just sold my klx250s to buy a buddies wr250r as he bought a husky 501. He has never changed the stock gearing in his 8000kms. I have a 28 inch inseam but that doesn't bother me much as I'm used to riding taller bikes as I also have a vstrom. Wasn't really able to enjoy the bike off road the few times I've ridden it though with it being so tall (he's over 6 feet). Ordered a Yamalink and will lower the stock shock. I ride to work sometimes which requires a 20 minute highway ride but mainly I use the bike for trails which have some mud due to where I'm located. Wondering if a 13/50 setup will give me some more use of first gear as from what I'm reading there isn't a lot of use of first gear with the stock gearing. Probably a 116 link chain to run this setup? Looking forward to reading through the forums here. You will probley like 14-50 better than 13-50 if you have to ride on the highway a bit. With your bike lowered I'd recommend a 14 tooth front sprocket to keep the chain off the slider. You can run a 51 or 52 on the rear if you find 14-50 not low enough. You will need a 114 link chain to run 14-50, a 112 will just fit with 13-50. I always buy a 120 link chain and cut it to length, you cant end up with too short of a chain this way. I'll stick with the 14 tooth based on what you're saying and probably order the sandman case saver. 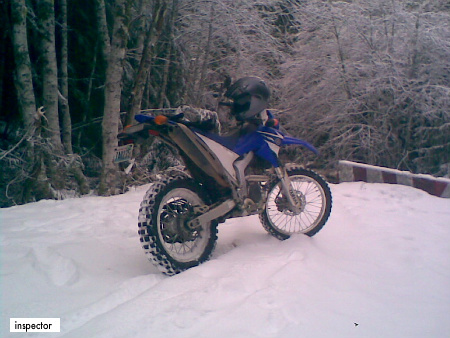 I'll order up a new chain and a 14/51 set of sprockets today. So what's is the top speed for the 13/50 gearing? I don't do any highway, just getting to and from the trails. If I could reasonably hold 50-55mph I'd be good. The WRR/X engine encounters the built-in rev limiter somewhere around 11,000 RPM. With the gearing and tire you describe you should be able to do 55 MPH at around 6500 RPM. 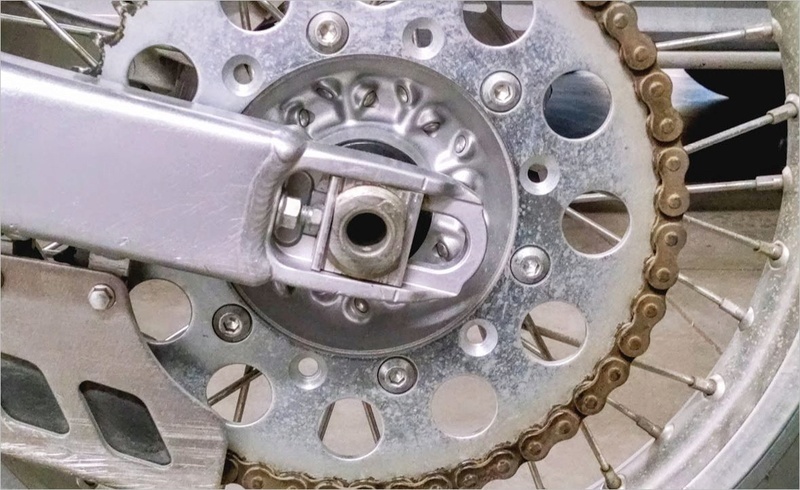 The fine folks at sprocket center, which sells sprocket/chain kits, recommends a 114 link chain vs a 112. I've seen many people say that a 112 will fit the 13/50 setup but will the 114 be too long/loose? 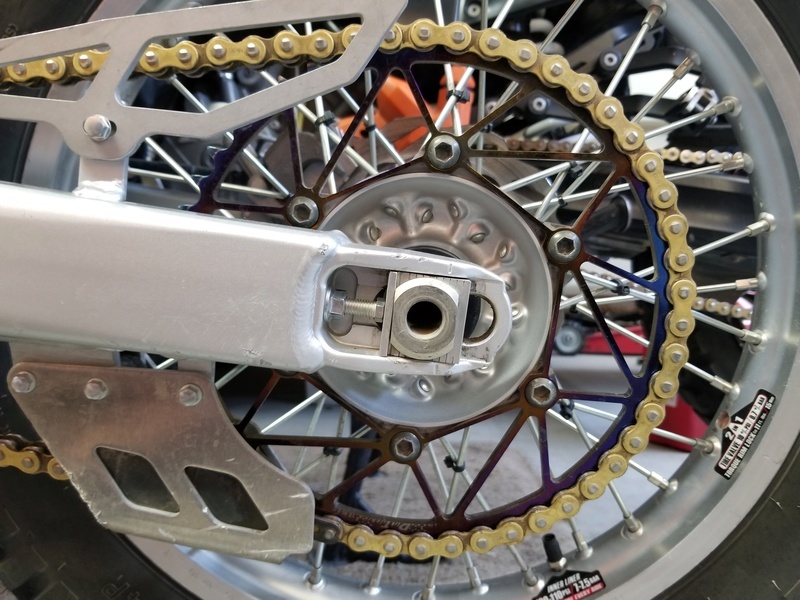 I think the sprocket center caters to those of us who would rather have someone in the business make the chain size decision and as many have said better too long than too short. I was running a 13/48 with a 112, I think a 114 might be too long for the 13/48. Subject: Re: Shorty with 13/50 gearing? 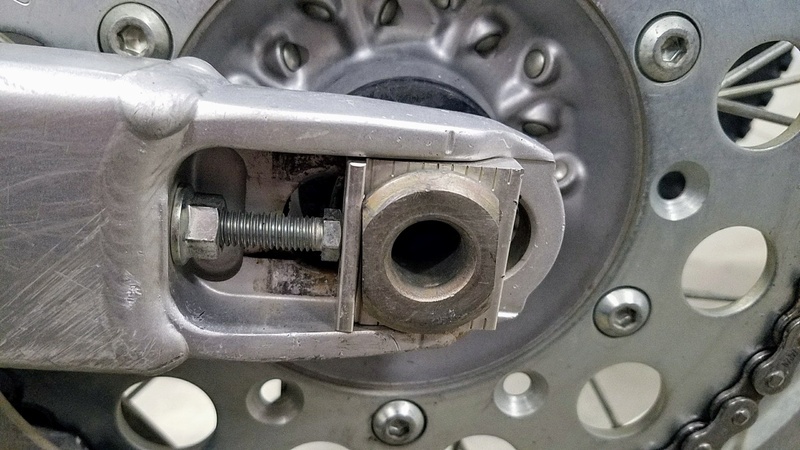 » Horsepower vs Gearing, how much speed is possible?